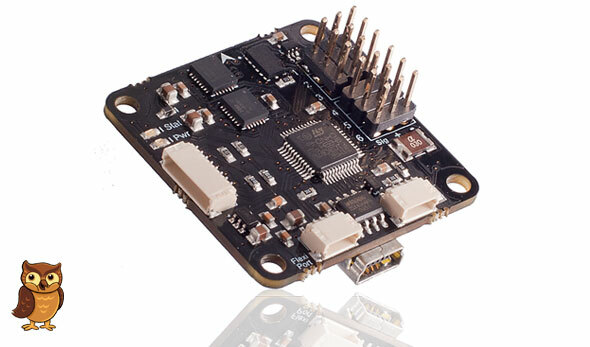 Today I have pre-ordered an Open Pilot Copter Control flight control board from FlyingWings. I am very excited about this control board. As far as I have seen it performs perfectly well. Hopefully it will be sent in about one week. Here you can read what I have previously written about the Open Pilot Copter Control.